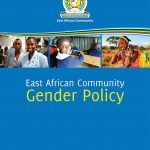 The East African Community (EAC) recognizes that women and girls have vastly different experiences to men and boys when it comes to Peace and Security. 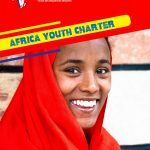 Women and girls often face devastating human rights violations, including high levels of sexual and gender based violence (SGBV) in conflict affected settings. Women are also significantly under-represented and often overlooked in formal peace processes. 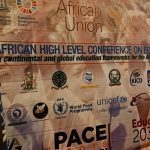 This happens in spite of the fact that women can be powerful agents in preventing conflict and building peace. 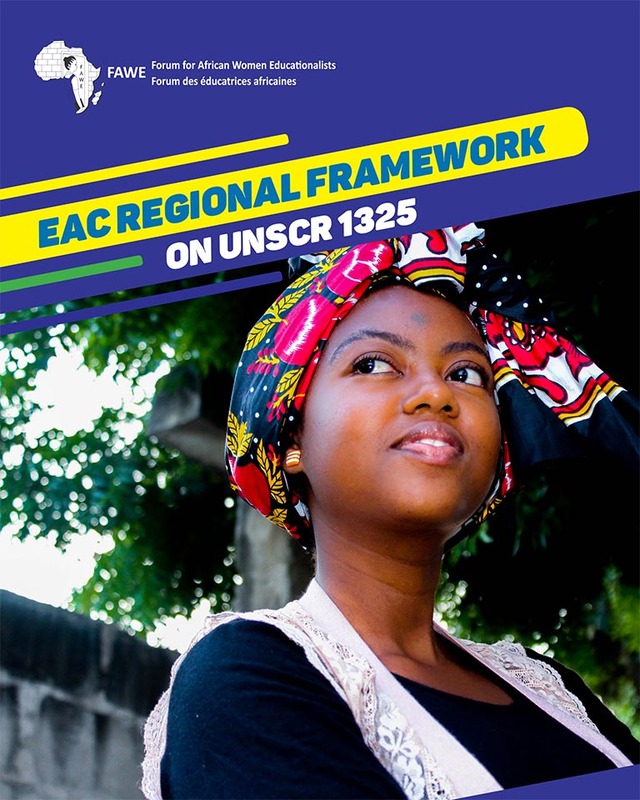 This Regional Implementation Framework on United Nations Security Council Resolutions (UNSCR) 1325 defines a systematic framework for national and regional actions and monitoring systems to assess progress and impact of interventions on peace and security at all levels.